PondView is known for a Niagara wine discovery experience that’s yours to keep... and we enjoy your company. After your tasting, linger in our Wine Tasting Room, or enjoy another glass of wine on our veranda. Enjoy unique wine samples in this informative, structured tasting. Sample three artisan cheeses paired with three of our featured wines of the day. 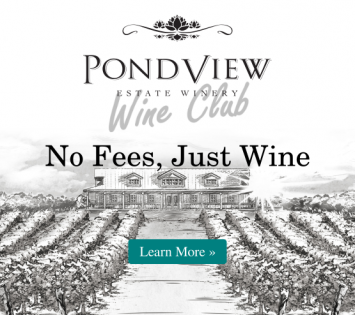 Learn how PondView Estate Winery achieves our harmony of earth and vine. Use the link below to view tour availability and booking information.